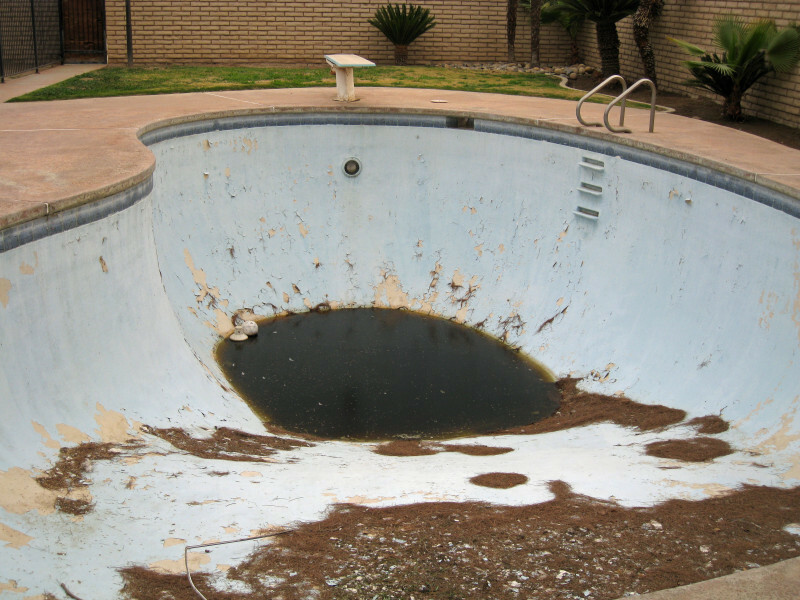 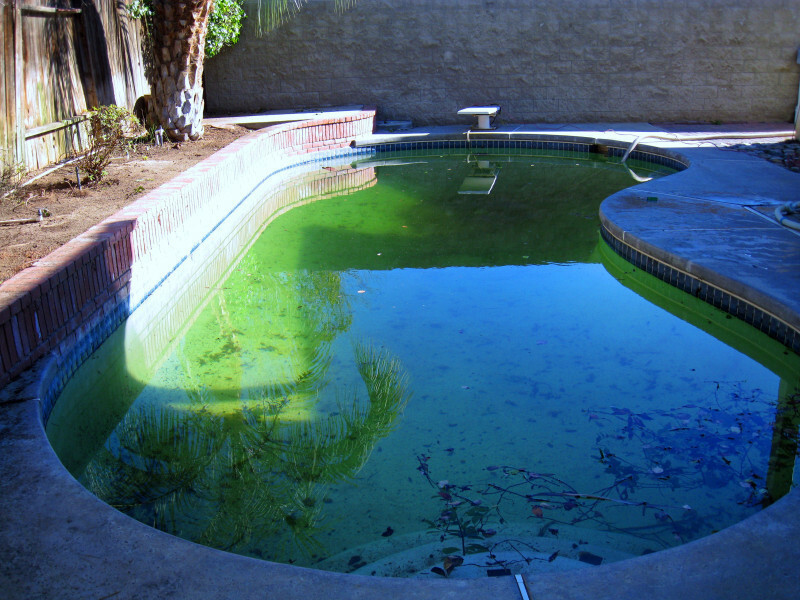 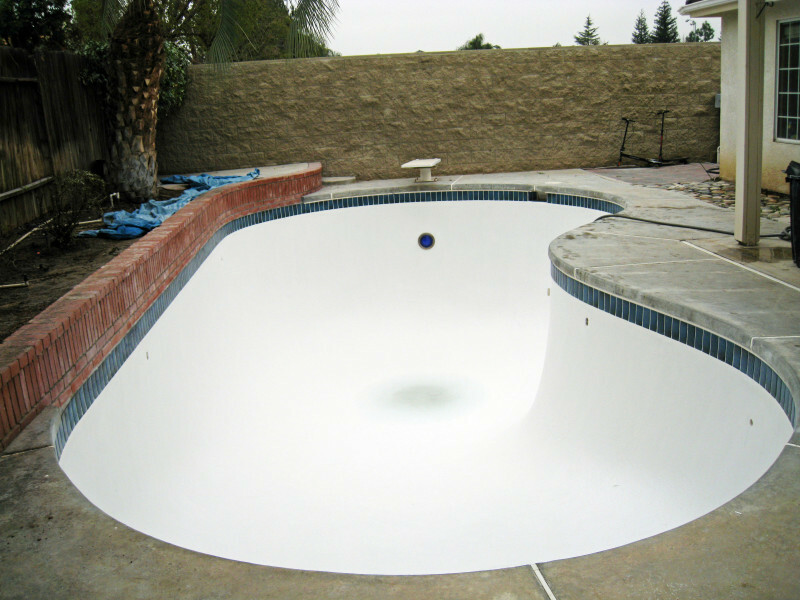 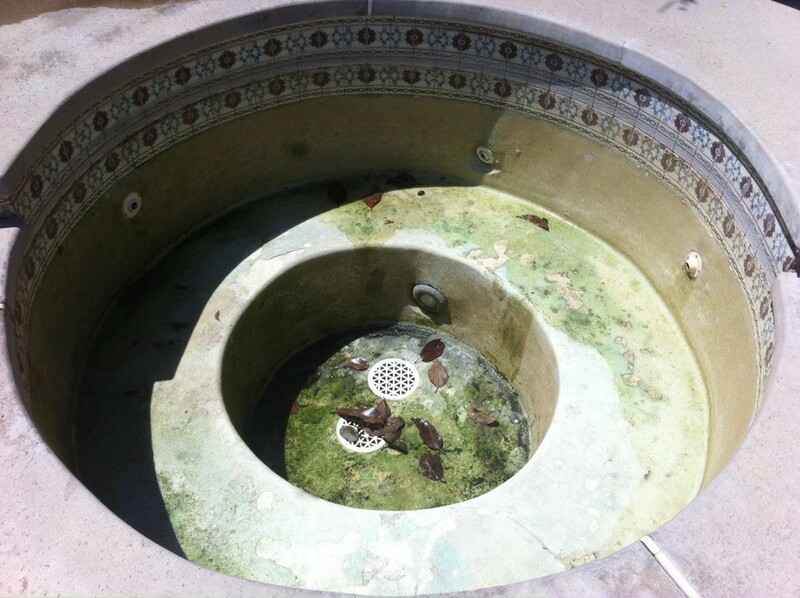 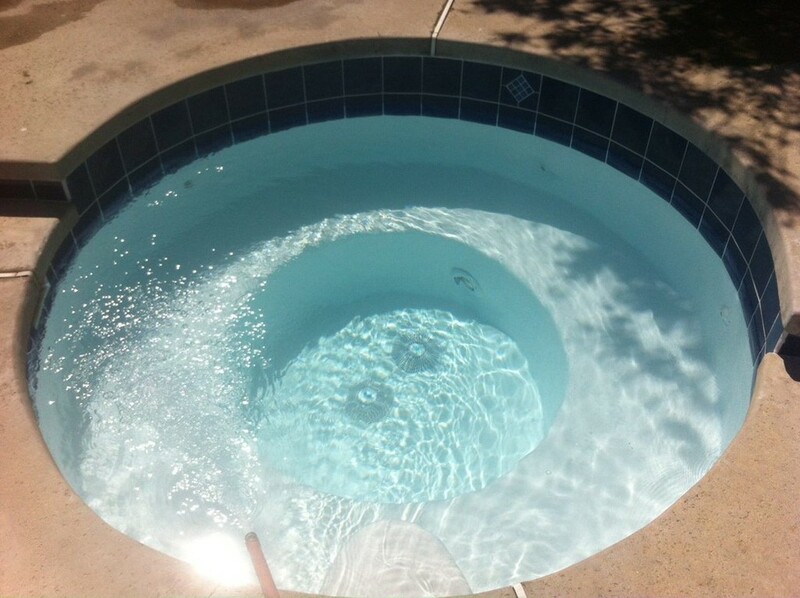 Fiberglass pool resurfacing is one of the longest lasting pool resurfaces in the industry! 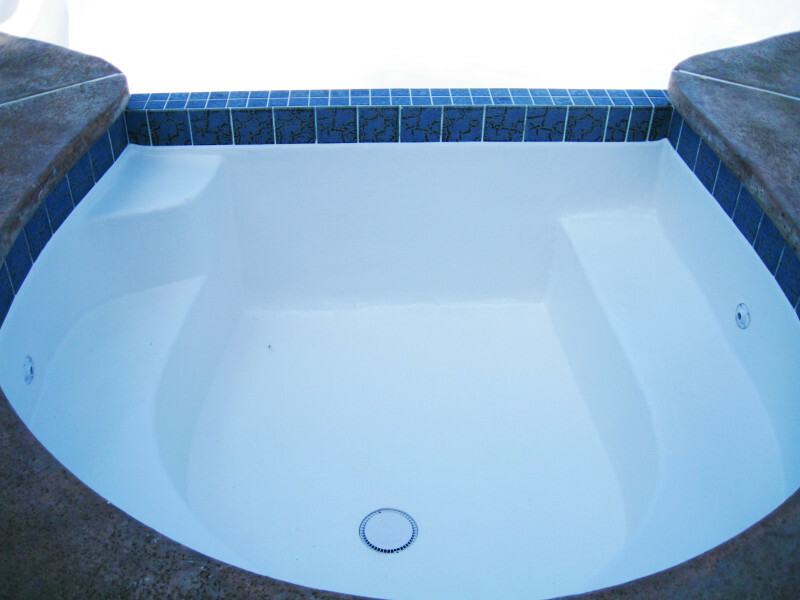 It exceedes the pool industry standards. 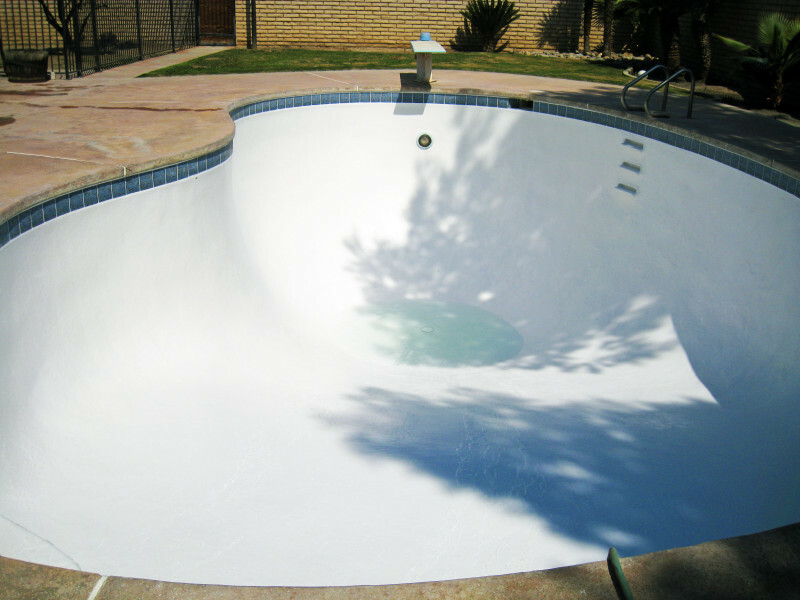 Fiberglass lowers chemical costs over time, eliminates stains and algae, elminates cracking with earth movement in earthquake prone areas. 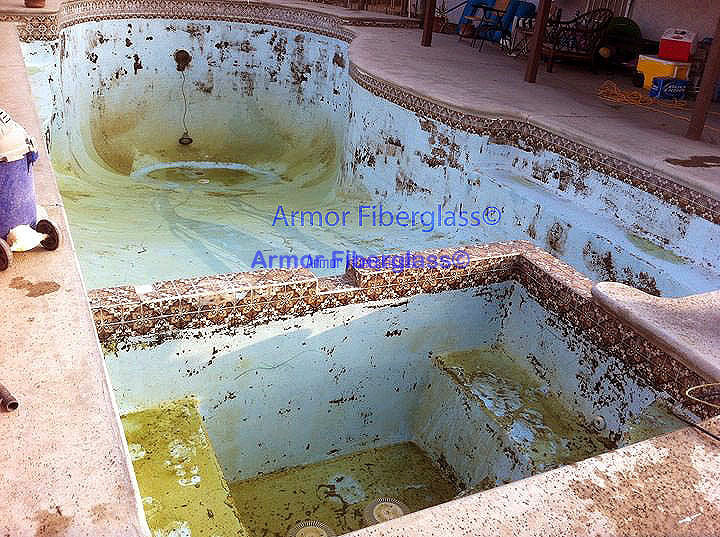 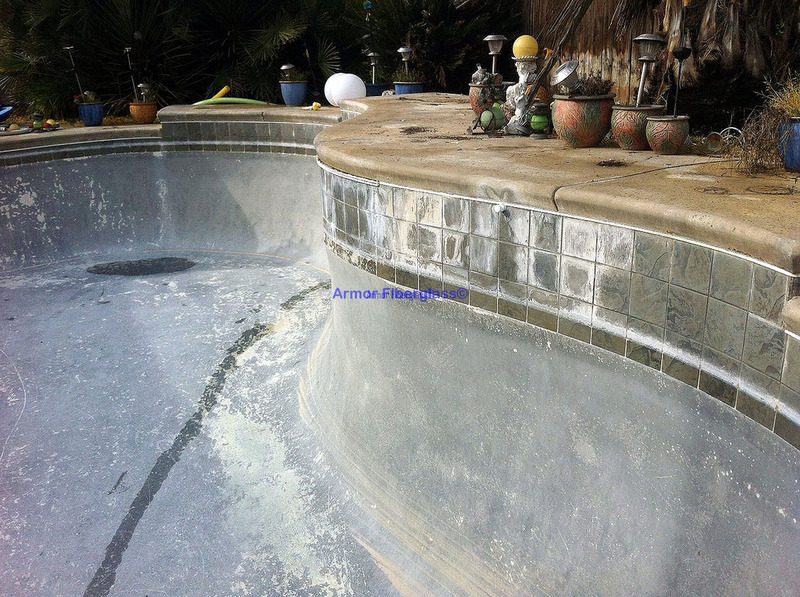 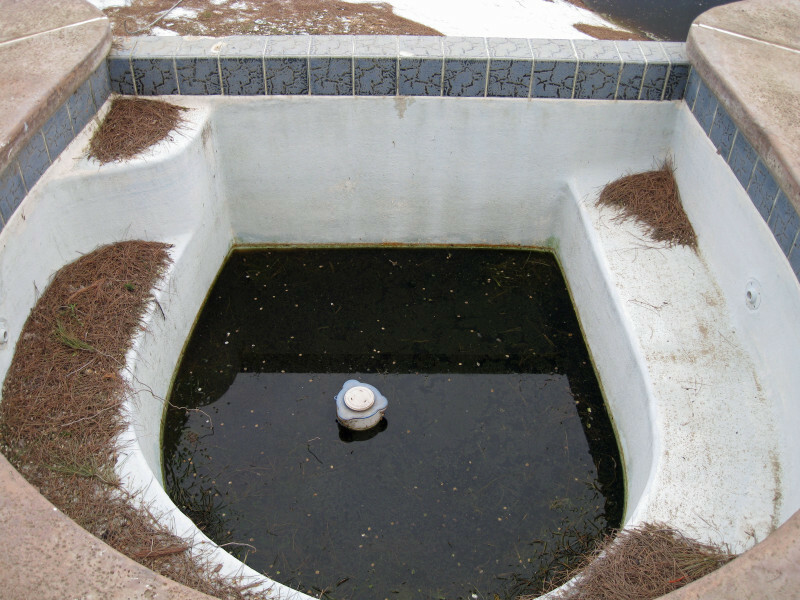 If you are looking for a long lasting pool surface, then let Armor Fiberglass turn your worn cracked plaster pool into a bakyard show piece! 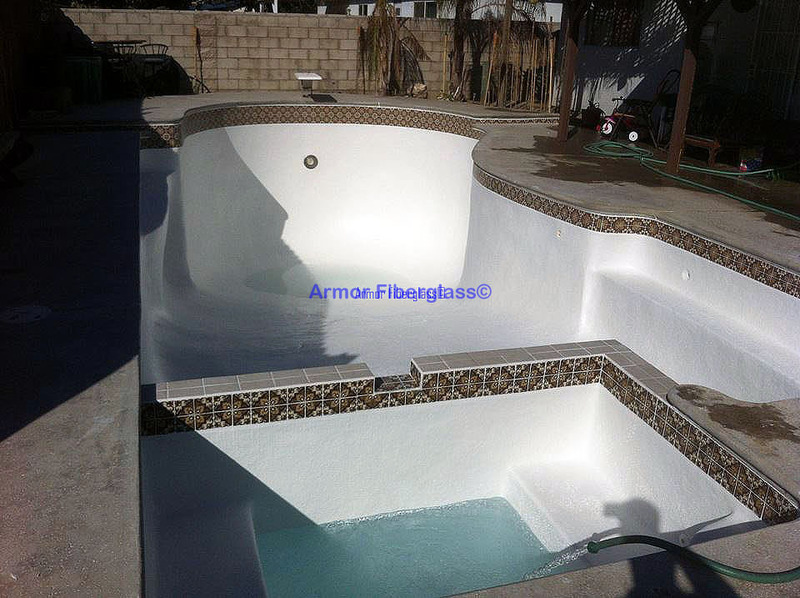 This service is extended to all fiberglass and gel coated factory and custom slides. 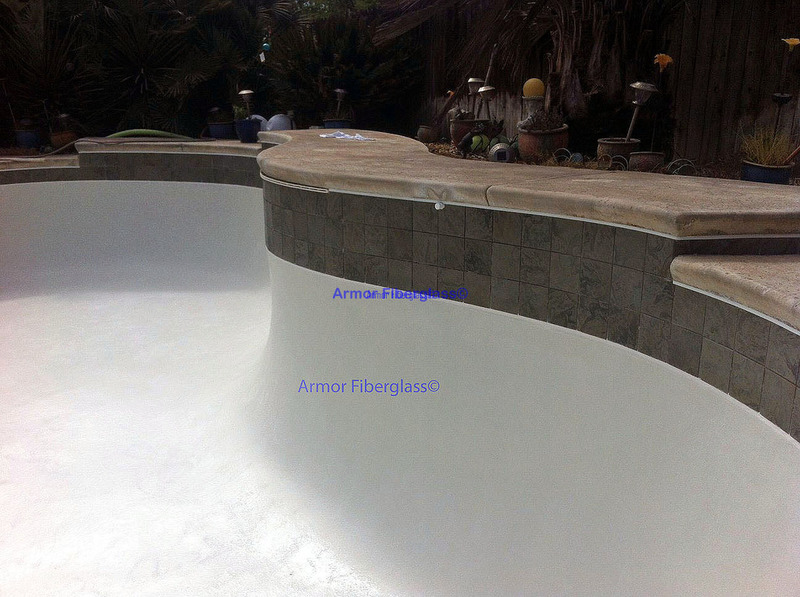 We can fix any cracked slide and make it look brand new for a fraction of the cost.